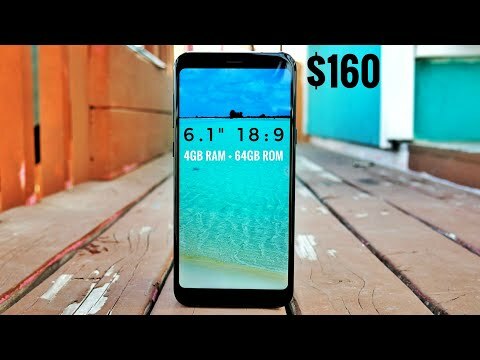 A 6.1-inch phablet with 18:9 aspect ratio, 0.1s smart touch access, is protected by a dual-sided 3D curved glass, and features 13MP + 5MP dual rear cameras. The lowest price of MEIIGOO S8 is P5,367 at Lazada, which is 51% less than the cost of S8 at Lazada (P10,939). 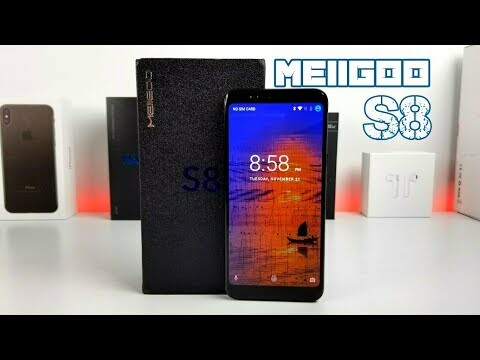 The latest price of MEIIGOO S8 was updated on Apr 24, 2019, 11:02.